Magical Messes: Oh HEY Elle's Studio DESIGN TEAM! 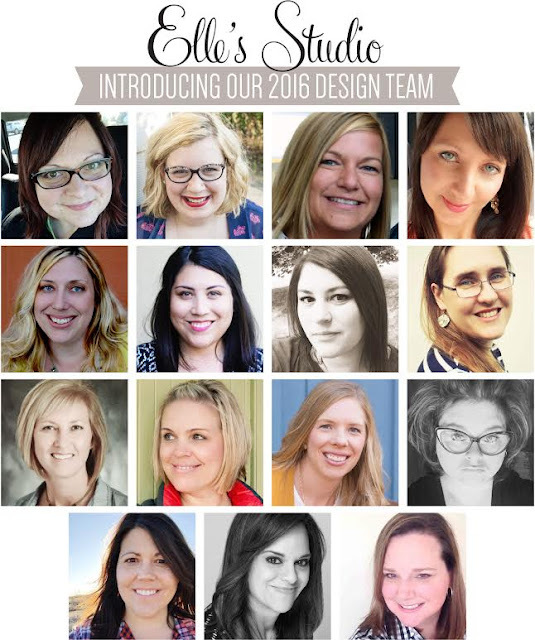 I'm SUPER FREAKING PUMPED to announce that I've been invited to be a part of the Elle's Studio design team! I've been a fan of Elle's products since the etsy shop days, and it's been so fun to watch it grow into one of my favorite manufacturers! This month we got to work with the super fun January kit! We all have two layouts going live on January 10th at 8:00 am PST. The January kit is gorgeous and packed full of goodness! Kits are available on the 10th for a special launch day price of $9.99, and at midnight they return to their regular price of $11.99. Here's a sneak peek of my upcoming layouts. 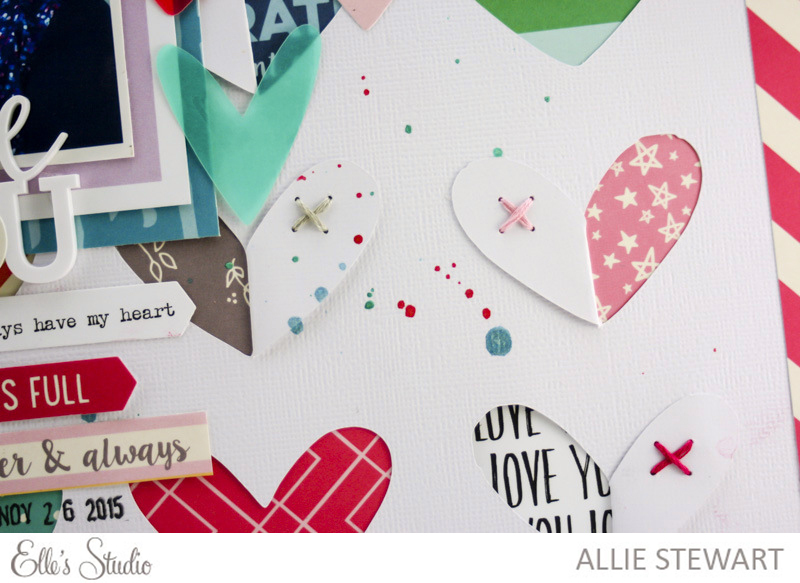 Be sure to stop by the other blogs to see what they're making with Elle's Studio! Thanks for being a part of this super exciting announcement; I look forward to sharing lots of fun projects with you all! Just saw this on Instagram, congrats! I always knew from our 2peas days you were destined for great things!